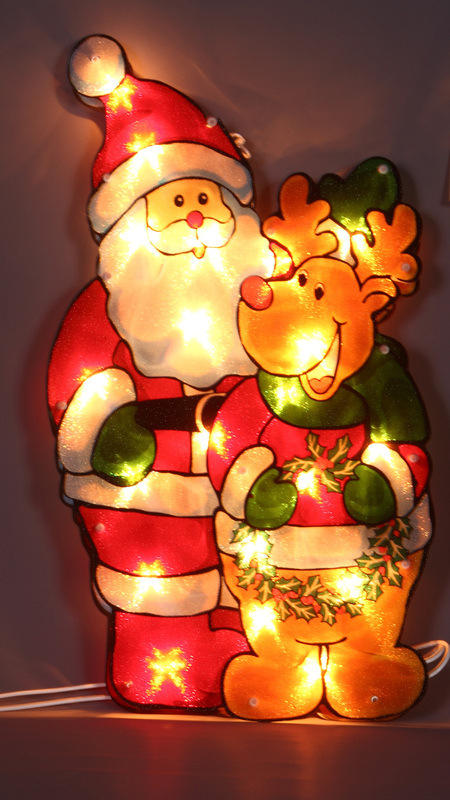 What a jolly sight the Santa With Reindeer Silhouette is when hung at the home and illuminated. 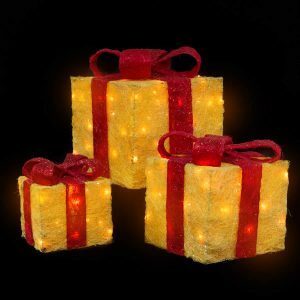 Measuring around 25cm in height, this clever and lighted display might be the perfect focal point for your home, office, or any space that you want to bring some fun and festive spirit this season! 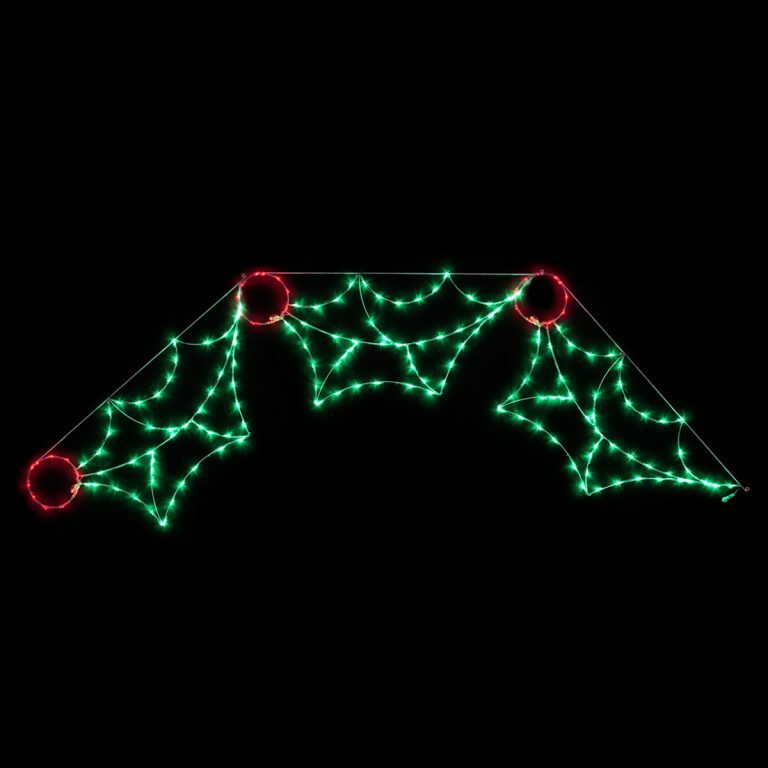 This Christmas Light sign gets its unique quality from the tiny clear bulbs tucked in and around Santa and his reindeer companion. This serves to highlight and showcase the details and vivid colours of this beautiful piece. From the deep green mittens on their little hands to the traditional red suits that must mean Christmas is near, this silhouette is bright, bold, and captivating. Create a whimsical display that will awe young and old alike, and make this lighted silhouette a dazzling part of the fun. Add this to any of the other silhouettes offered and sold separately to create your own type of holiday magic that will give your space a distinctive and merry appearance during the Christmas season.